Mehsana has growing number of vehicles that run on its busy roads. The city is developing in all aspects and hence, this number is n a constant high as well. To ensure smooth running of all these vehicles in the city, there are many petrol pumps in Mehsana. 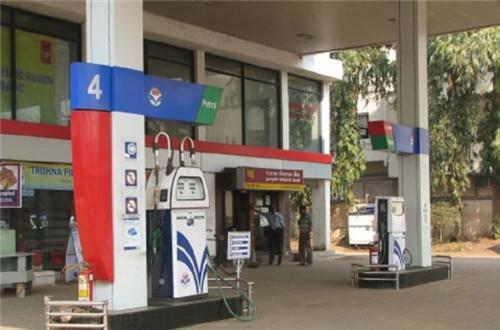 These petrol pumps are located on all the important roads and highways for convenience of travelers. They are run by the leading petroleum companies with the local entrepreneurs. They are well managed and offer round the clock services to the people. Here is the complete list of all petrol pumps in Mehsana along with their addresses and contact details to locate them easily. 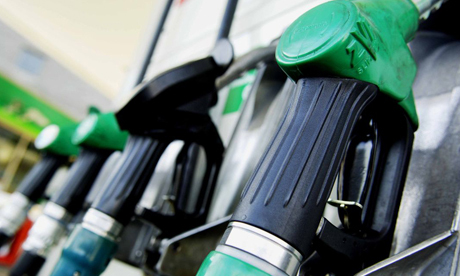 This list of all leading petrol pumps in Mehsana is for the convenience of vehicle owners commuting in and outside the city.